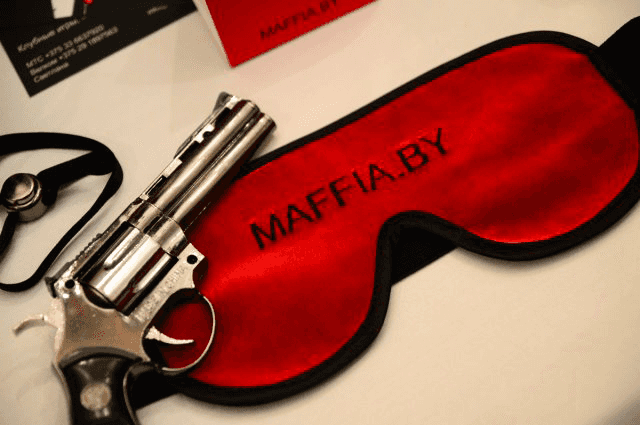 Office Close the Eyes, 'March' Mafia Open - ООО "Актив Лайф Технолоджи"
Office closes the eyes… Mafia opens: March, 8, the ATL ladies struggling against real Mafia, who broke into the office! That day the battle dedicated to the celebration started at 10 a.m. Our darling and flourishing ‘Mafiosi’ enjoyed the exciting intellectual time-off: they managed to try different roles bad see, which tactics and strategy were the most advantageous. That is going to be the topic to remember and discuss for a long time. The ATL Ladies proved: they together with company will win over any mafia! ATL congratulates all the ladies upon the International Women’s Day! 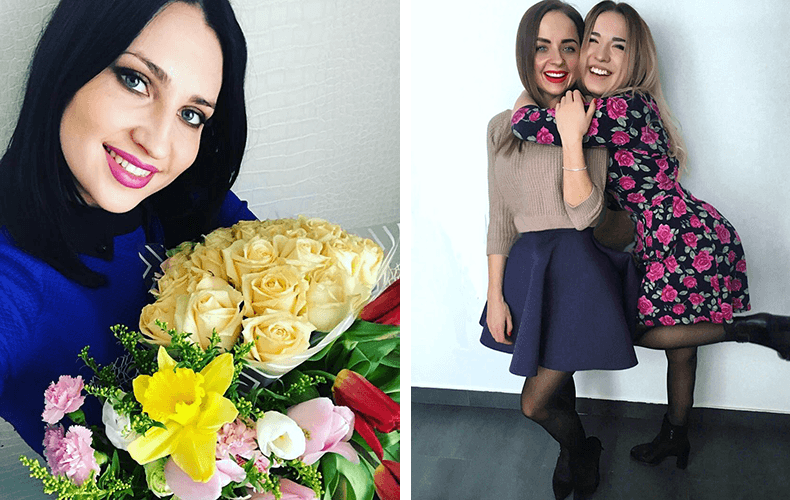 Just smile and dream – it will work! May bright feelings come to you, may your relatives love you and care about you, may smiles and endless tenderness surrounds you!